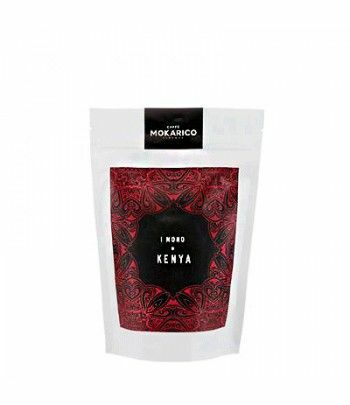 Coffee blend with a high Arabica percentage. 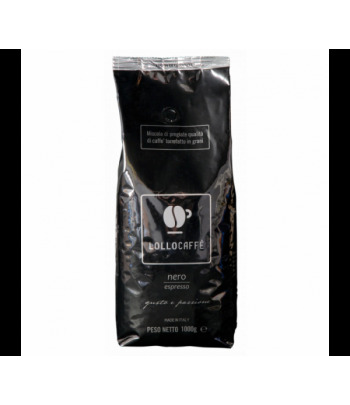 A sweet and velvety blend made by one of Naples best coffee roasters. Try it and adopt it ! Sold in sealed bags of 1 kg. The traditional Neapolitan blend. Full of character, round and tasty. 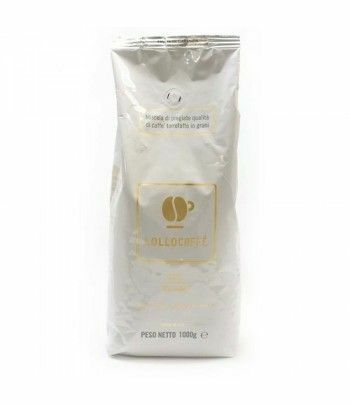 60% Robusta – 40% Arabica Blend. A real delight ! 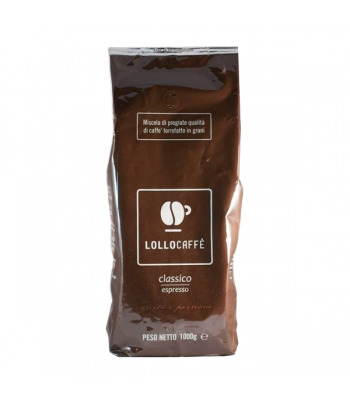 Ideal coffee blend for a rich and powerful espresso. Highly appreciated thanks to its intense aftertaste ! Notes of caramel and ripe peach. Coffee beans coming exclusively Guatemala. A must have if you are a real coffee amateur! Sold in sealed packs of 250gr. Coffee selection with balanced aromas. Fruity aroma with hints of malt, clear and chocolaty aftertaste. Coffee beans coming exclusively from Nicaragua. The best variant made by Mokarico, filled with flavors and the authentic know-how of this legendary roaster. Perfectly balanced acid and aroma. Price Discount as from 5 kg ! Sweet, chocolaty and round blend. One of the most popular coffees at Mokarico. Ideal for those looking for a coffee with a sweet and light taste ! Sold in sealed packs of 1 kg. Coffee composed only of spicy and intense Robustas. Beans coming from Central Africa, India and Vietnam. Full of flavor, full of quality. Origin of the coffee beans : Central America. Sold in sealed bag of 1 kg. Particular blend with notes of apples and apricot. Sold in packs of 250 gr. From the finest organic farming, a 100% south american coffee. Round body and rich flavours. Origins : Typica (Mexico), Caturra and Catuai (Nicaragua). Sold in sealed bags of 250gr. Coffee of excellent quality, powerful and persistent aroma. You can unsubscribe at any time by sending us email.